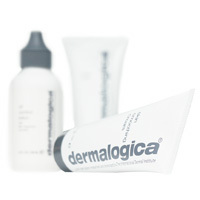 We are a proud stockist of Dermalogica. We carry an extensive range of the world acclaimed Dermalogica face and body products. Renowned for it’s no nonesense, fragrance and colour free product range, we are particularly pleased to carry a range that is also not tested on animals. The Dermalogica ethos is grounded on the importance that products for a healthy skin regimen should be recommended by a professional skin therapist with the same care that a physician would prescribe medication. Dermalogica’s formulas have pioneered new standards for product performance. Using only the finest ingredients available, all products are non-comedogenic and contain no occlusive mineral oil or lanolin, no irritating, no artificial colours or fragrance, and no drying S.D. Alcohol. Dermalogica is currently the most requested professional-use-only skin product in the world, and we are proud to be able to offer it to you for all those reasons mentioned, but most importantly, because we believe in it too!! Get the results you want by booking one of our high quality and customised facial treatments. 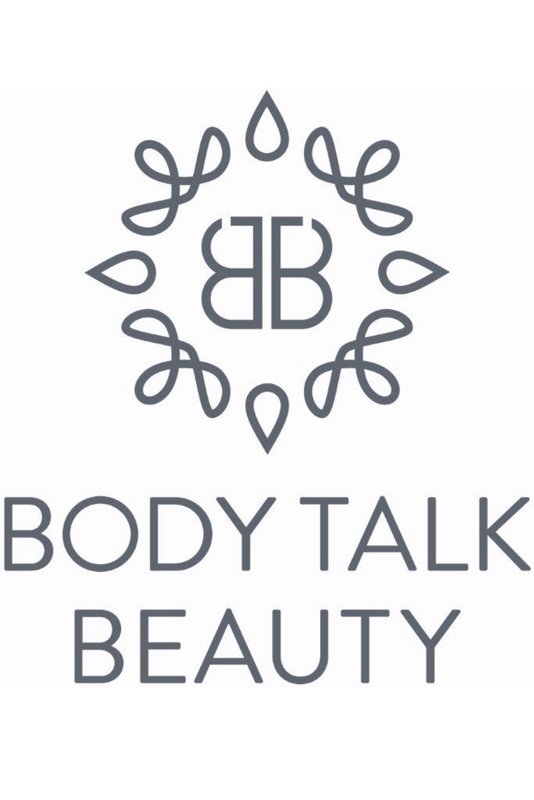 You’ll receive advice from one of our qualified skin care professionals, who can design a program to suit your specific needs.